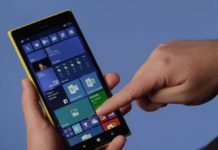 Microsoft’s latest Windows 10 Mobile operating system is getting updates every month with improvements and fixes. 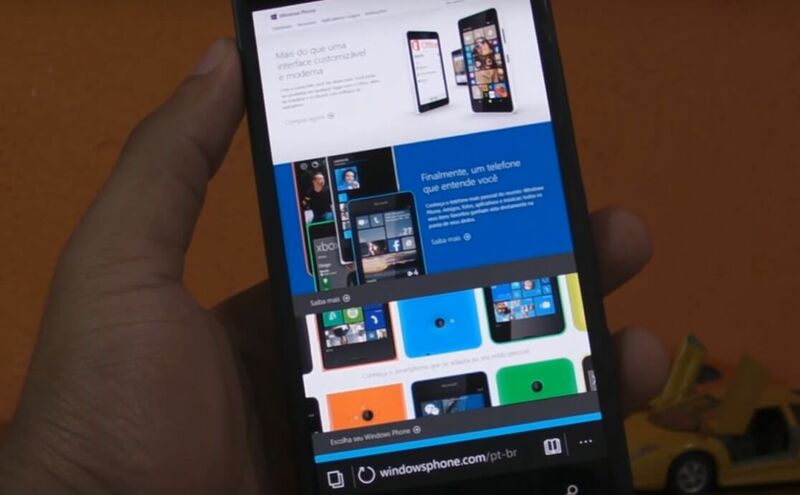 Windows 10 Mobile is the successor to Windows Phone 8.1 and Microsoft still support the operating system. 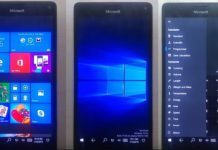 We expected Windows 10 Mobile to add some interesting features to existing Windows Phones but the OS slipped far behind Android and iOS. Microsoft is now planning to reboot Windows 10 Mobile. 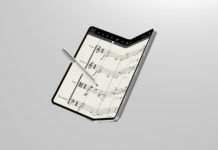 The company plans to bring some new features to the operating system. Let’s discuss some best features-improvements that we would like to see on our Windows Phone. 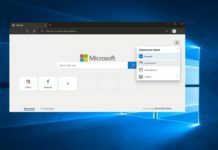 Microsoft Edge replaced Internet Explorer with Windows 10. Edge is better than Internet Explorer. Although, Edge is still not stable on Windows 10 Mobile and lacks some key features. 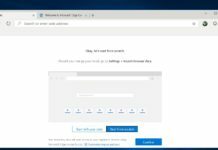 Microsoft Edge browser is slower and less efficient than Chrome or Safari. 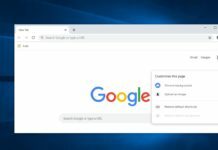 Extension support on Edge browser will enhance the user experience and it could become the first browser on mobile to support the feature. Qualcomm Snapdragon 820, 810, 808, 617, 210 processors are supported by the operating system. Microsoft has still not added Snapdragon 835 processor support for Windows Phones. 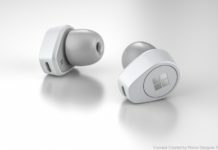 Microsoft has no plan to enable support for new Snapdragon processors. Even if any company plans to launch a flagship Windows Phone device this year, it could be powered by Snapdragon 820/820/808 processors only. The new processor not only improves the performance but also offers better battery backup. 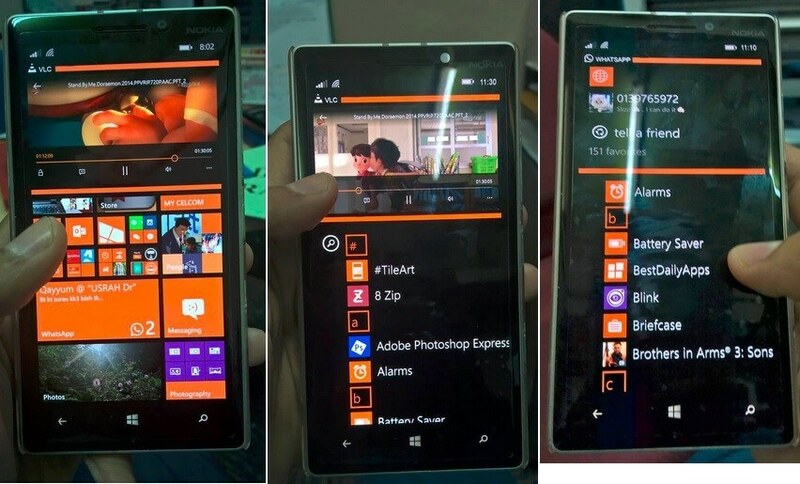 A leaked Build showing Multitasking on Lumia 930. 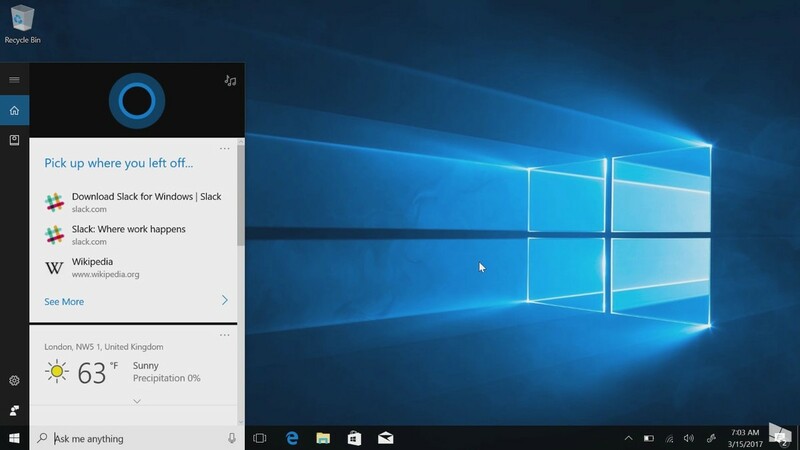 Windows 10 offers good multitasking on PCs and Tablets. But when it comes to mobile, Microsoft has made zero efforts to improve this aspect. 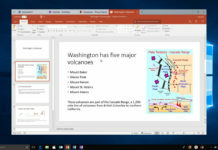 Microsoft could add the highly requested split screen feature on Windows 10 Mobile. The feature is already available on Android and it let us use two apps at the same time by splitting the screen. 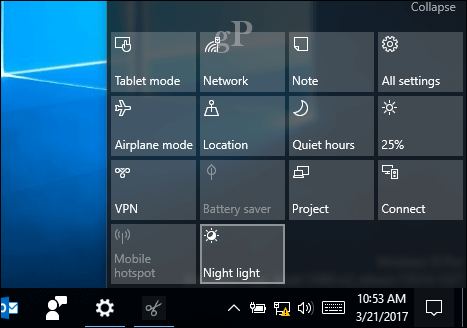 Night Light feature is already available on PCs. However, Microsoft hasn’t introduced this feature to Windows 10 Mobile. 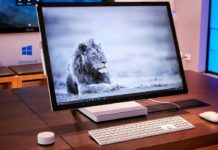 The Creators Update was supposed to add this addition but Microsoft again doomed Windows Mobile. The Night Light feature basically reduces the amount of blue light. 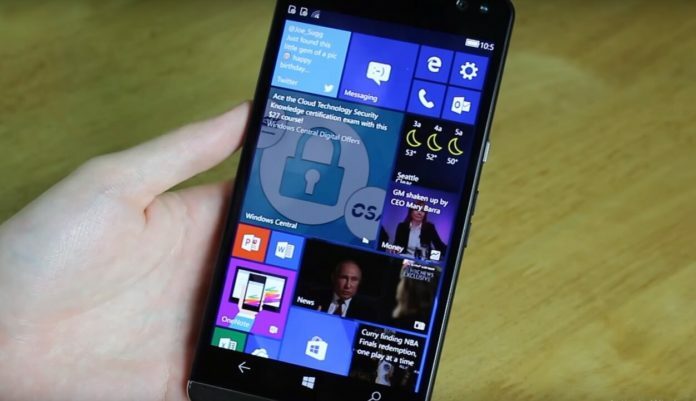 Microsoft has confirmed that the feature is not coming to Windows 10 Mobile anytime soon. 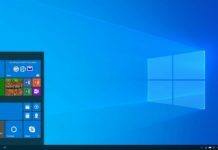 The “Pick up where you left off” feature on windows 10. 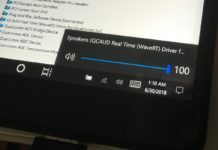 (Image Courtesy: WindowsCentral.com). The “pick up where you left off” feature as the name suggests is the capability to continue with your work irrespective of the device you started with e.g. Start working on your work PC and then finish up on your home PC. 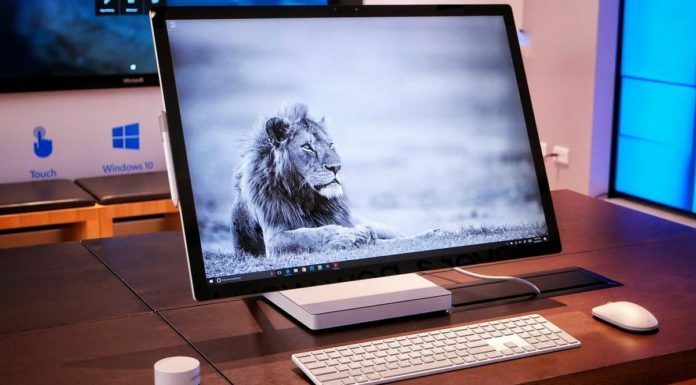 Basically, what this feature is supposed to do is let you launch an application on one device and continue working on another Windows 10 device from where you left off, thus offering a seamless transition between devices and similar experience no matter if you’re at the desk or on the go. 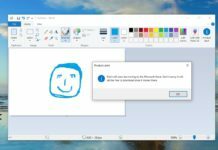 It became available with the Windows 10 Creators Update but can only function between PCs. The feature is still not available on Mobile. Imagine if you a browse a website on PC, you can continue reading the same website from your mobile. Isn’t this a cool feature? 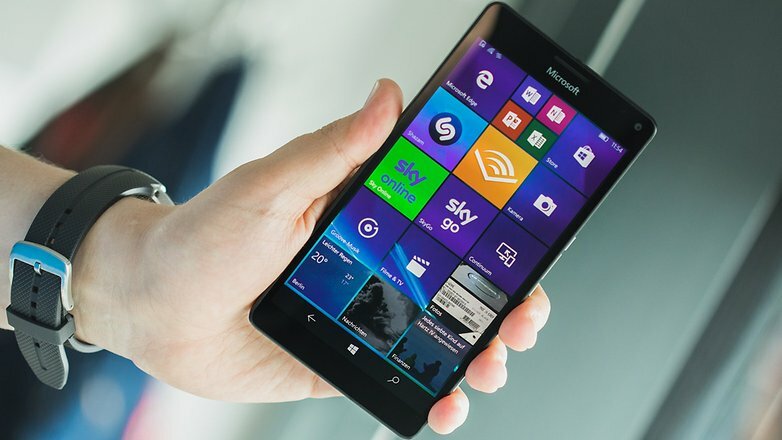 What features would you like to see on your Windows Phone? Let us know in the comments below. First i want volte support and store bugs to be fixed, i am not able to download any heavy game like asphalt xtreme, modern combat 5. This is really annoying. 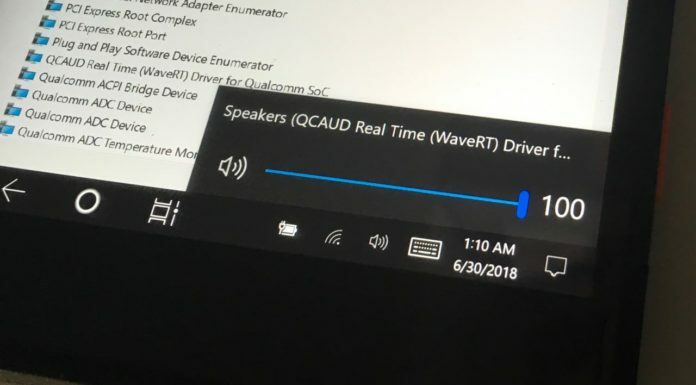 This bug is there in store from very long time and microsoft has still not got it fixed. VoLTE first and background downloading later!! 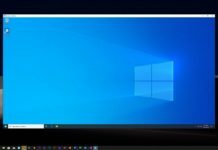 Can someone agree with me.. W10 destroyed all the ecosystem, W8 & W8.1 was really good..
main thing is need more personalization and all apps with new exclusive apps. it will solve all major problem and OS can compete with other. letting Android beat it to multitasking was dumb, as was not caring about battery size. Ultimately took too long to develop UWP and Xamarin which are still not compatible. 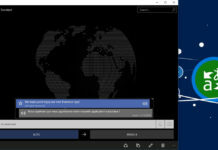 To develop multi-platform Xamarin or UWP? Should be able to do both at once, and years ago.